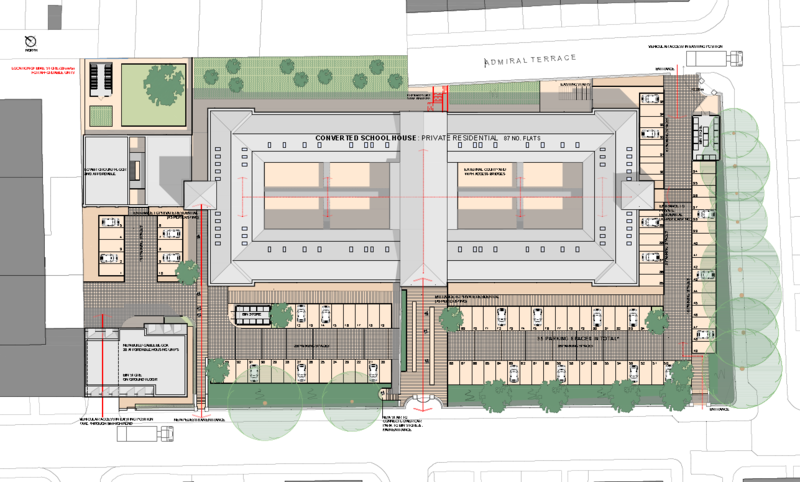 We object to this development on the following grounds. 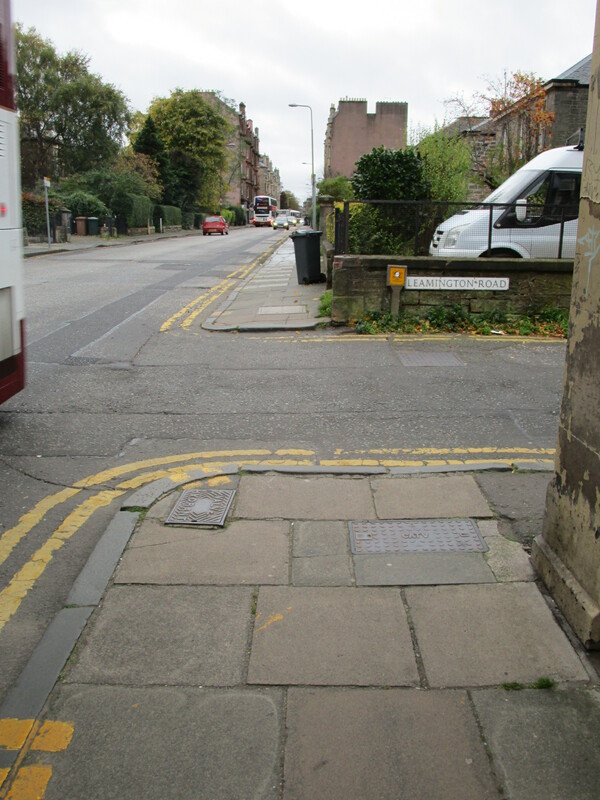 Widening the pavement on Leamington Road, and to de-clutter it (almost all signage should come off it). 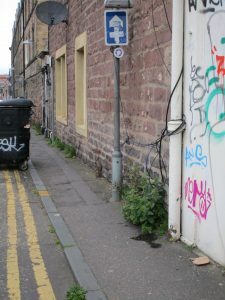 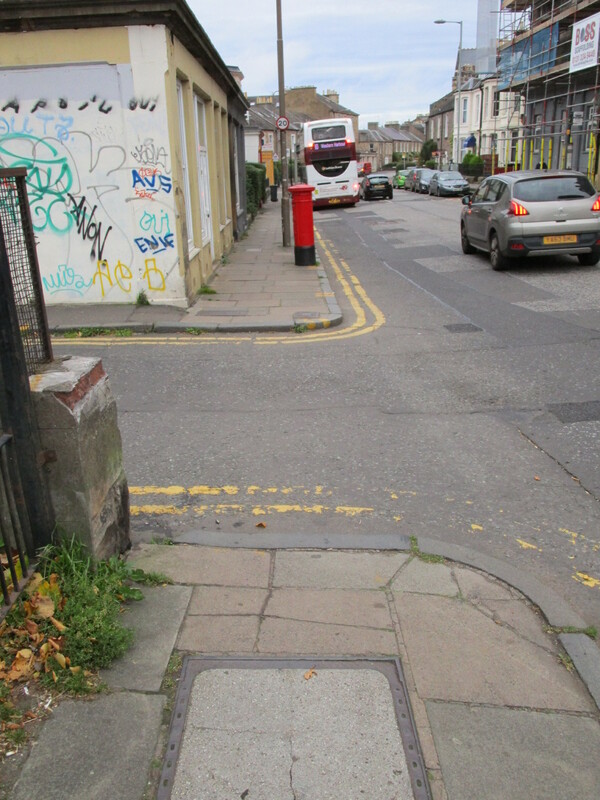 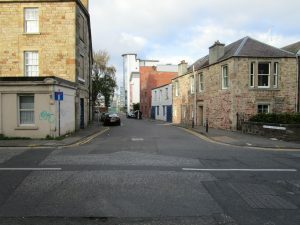 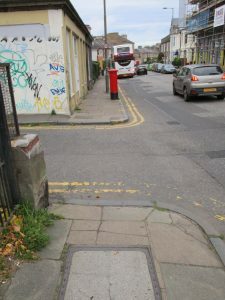 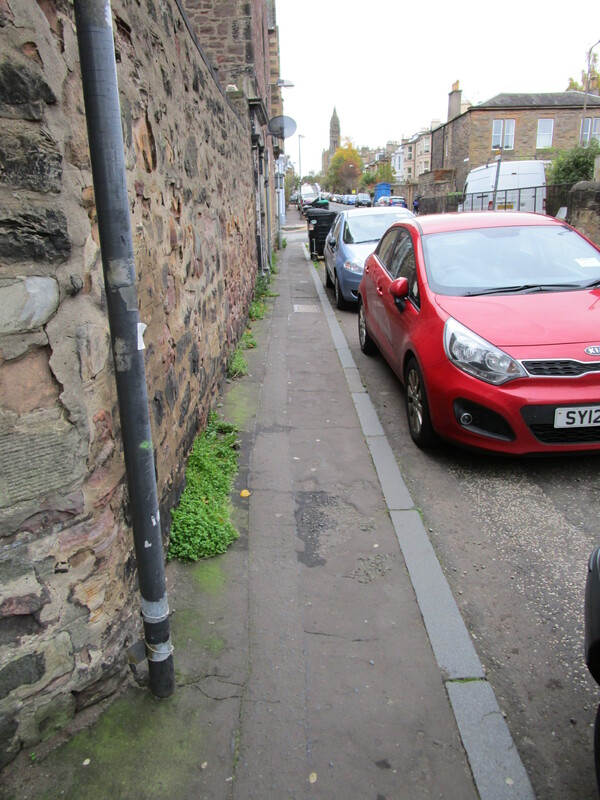 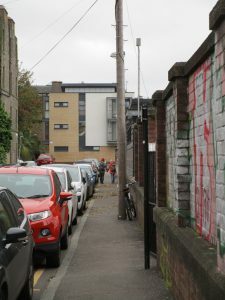 This very important walking route between the Haymarket and Bruntsfield area is absolutely atrocious; the pavement should be at least 2 metres wide (preferably 2.5 metres) to conform to the Council’s own Street Design Guidance http://www.edinburgh.gov.uk/info/20089/roads_and_pavements/906/edinburgh_street_design . 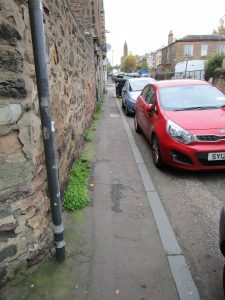 Unfortunately, it is hard to see how this can be achieved without removing the existing residents’ parking, which will clearly be unpopular with those that currently park there. 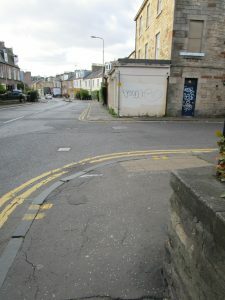 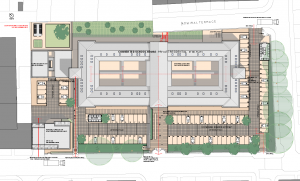 Could alternative (off street) spaces be provided for them in the new development ? 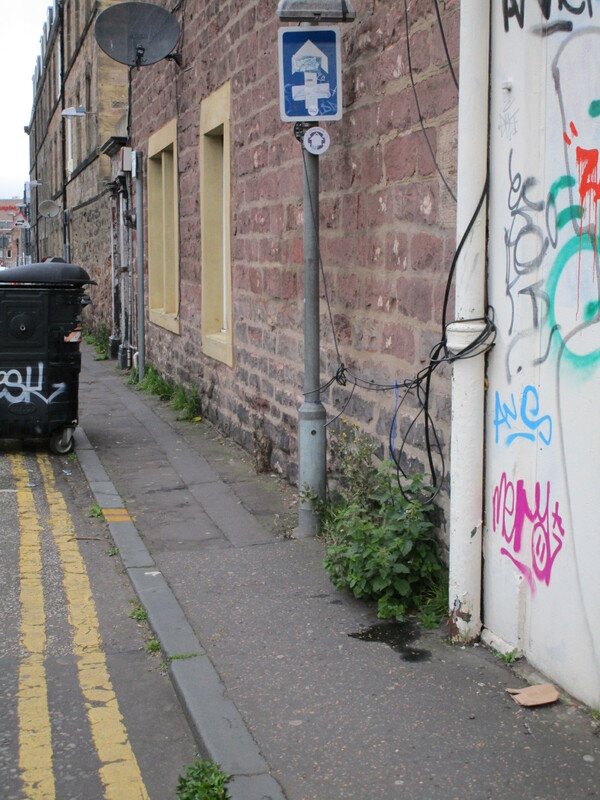 Improving public realm on the north and east sides of Lower Gilmore Place. This might involve removing the canal-side wall to open up views and access to the canal towpath and decluttering the northern pavement of signage (which should have been done when the pavement was recently widened). 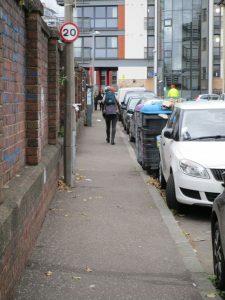 A continuous pavement should be installed across Lower Gilmore Place at the junction with Leamington Road, providing a flat surface for people walking along Leamington Road to and from the lift bridge.